Here's the products that we just keep on buying, and buying. 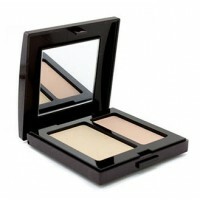 Yes it's possible to create hype around a new product, but the real test of a beauty product's esteem - is time. 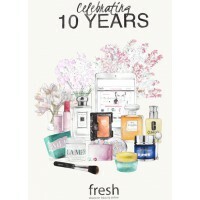 To celebrate Fresh Fragrances and Cosmetics 10th birthday, we chatted with Fresh to discuss just what the best selling beauty products globally over the past 10 years are, and why. 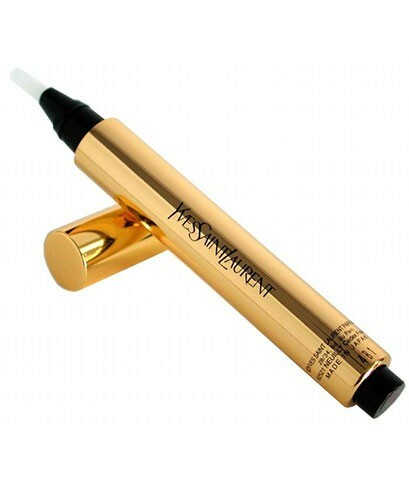 This illuminator really broke the mould on what a product could do for dark circles. 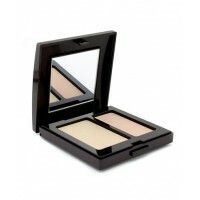 With a brush-on application, Touche Eclate has earnt star ratings on beauty forums globally. Keep it handy for immediate “had a good night sleep” effects. 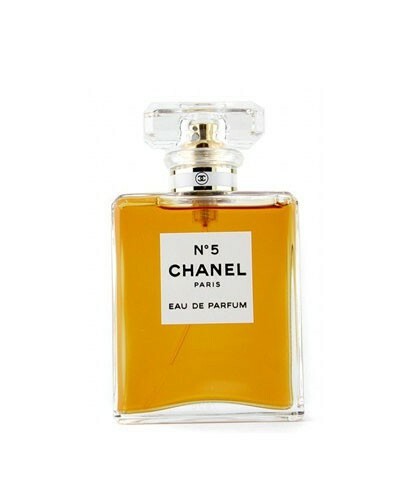 As a young girl, my mum wore Chanel No. 5 perfume and no other, until there was Georgio Beverly Hills! Georgio has long since left her cabinet, but Chanel No. 5 continues to reign. It just smells more luxurious, more complex (and more expensive!) than any other scent. Your mum used it, and now you do right? It's been around since 1968! 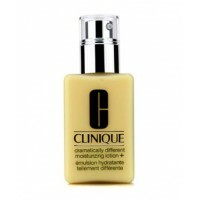 Clinique were the pioneers of dermatologist-created cosmetics. 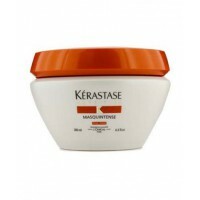 This product continues to be inproved, and continues to sell as the most popular Moisturising Lotion. Absolutely a beauty product should work hard while you sleep. Introduced in 1982, Estee Lauder Advanced Night holds the esteemed reputation for globally selling three Advanced Night Repair Serums every minute of every day!! One beauty balm that can be used as a face mask, primer or as a hydrator? No wonder this hardworking treatment is so sought after. 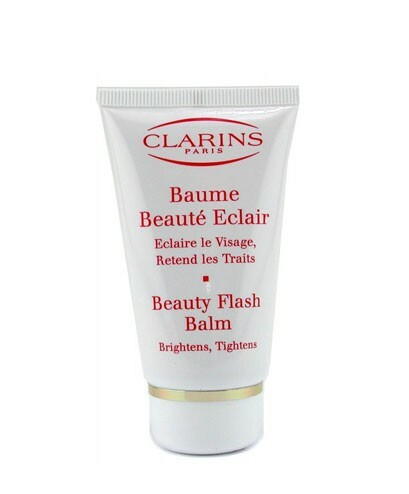 Flash Balm tightens and helps minimize fine lines and wrinkles, and soothes and softens skin. 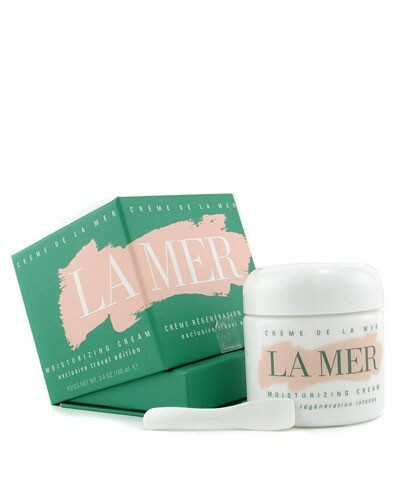 Developed by NASA scientist Dr. Huber, you'll need a celebrity style budget to afford a pot of crème De La Mer. Huber set out to create a healing cream for a burn, after twelve years and 6,000 experiments the ''Miracle Broth'' was developed, and it's enourmous following came almost entirely by word of mouth, such were it's impressive effects. 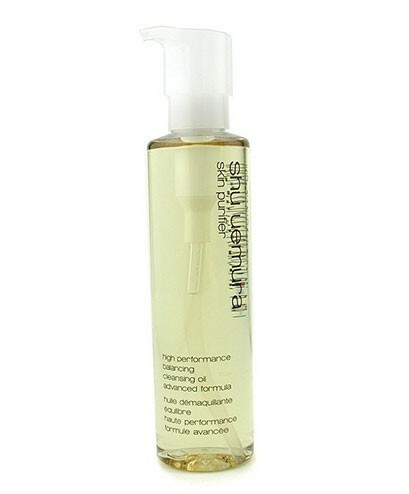 In 1967, Shu Uemura, a Japanese makeup artist, developed a Balancing Cleansing Oil, that would clean the skin of makeup and impurities without being overly harsh or drying. Cleansing products are often a product we can skimp on, but having one product that cleanses and retains hydration is perfect. 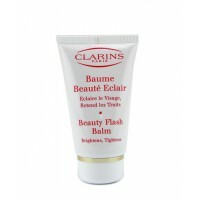 Developed by Elizabeth Arden herself to heal her beloved horses cuts and bruises. It was not long before she realised the potential for such a product in the beauty industry. The product has evolved since the orginal, but the formulations hasn't deviated from it's goal of deep nourishment. 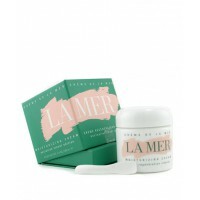 Like Crème de la Mer, Laura Mercia's goal was to create a product that could reduce the redness from burns, and provide soothing benefits. This product has become a silent hero for many makeup artist when creating an flawless foundation – the high level of pigment means very little product is required to produce maximum coverage. 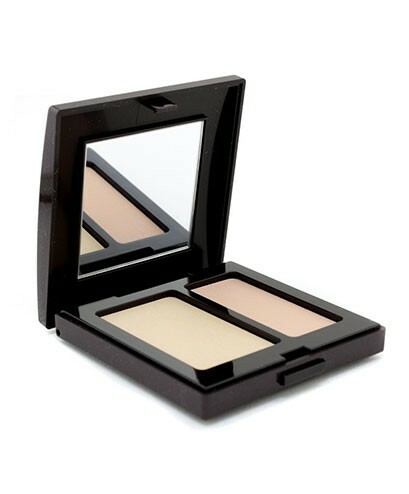 There is no disputing the infamous L'Oreal laboratories scale and resources enable them to test and retest products year after year, and continually improve on what they make. This development is what drives the industry. 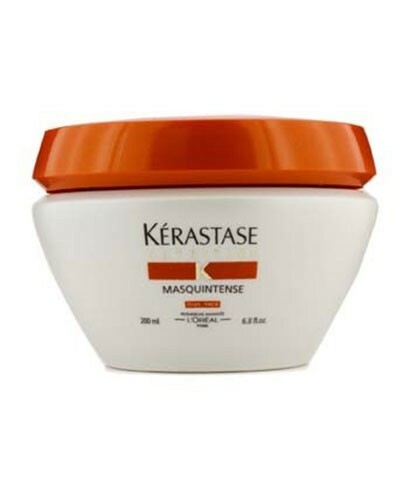 To ensure the quality of the formula, L'oreal has a one of a kind, panel of 8,000 volunteers and 60 scientists, conducting 50,000 evaluations on the product every year, to ensure that this masque will deliver ultimate results every time. Impressive huh? 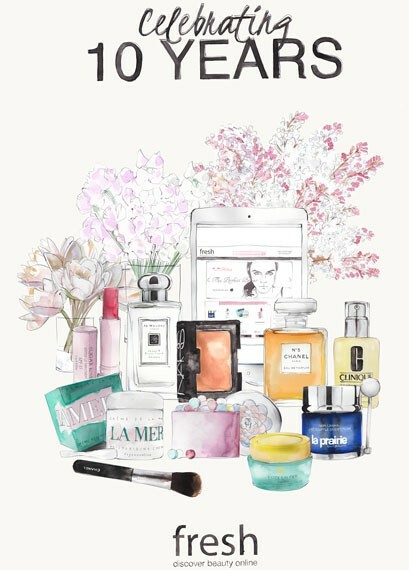 So that's the top 10 list, which products are on your list? And don't forget Fresh are having some massive Birthday Celebrations, events and promotions throughout September, so visit their website and connect with them socially. Get first pick of designer sales in your city.